Disney and Cameron Mackintosh are delighted to announce that their multi award-winning musical Mary Poppins will embark on a tour of the UK and Ireland, and play at Mayflower Theatre from WEDNESDAY 25 MAY – SUNDAY 19 JUNE 2016. Casting to be announced soon. “It’s hard to believe that it is already 11 years since Mary Poppins first landed on the London stage. My goodness……time flies even faster than our beloved Nanny! I’m delighted to bring this wonderful musical to Southampton after spreading its magic around the world. Since we originally staged the production we have found even more magical ways to stage this timeless tale and I’m sure you will find our new Mary practically perfect in every way”. Cameron Mackintosh brought his stunning productions of The Phantom of the Opera in 2013 and Les Misérables in 2010 to Mayflower Theatre and this June will be presenting a new production of Barnum staring Brian Conley. 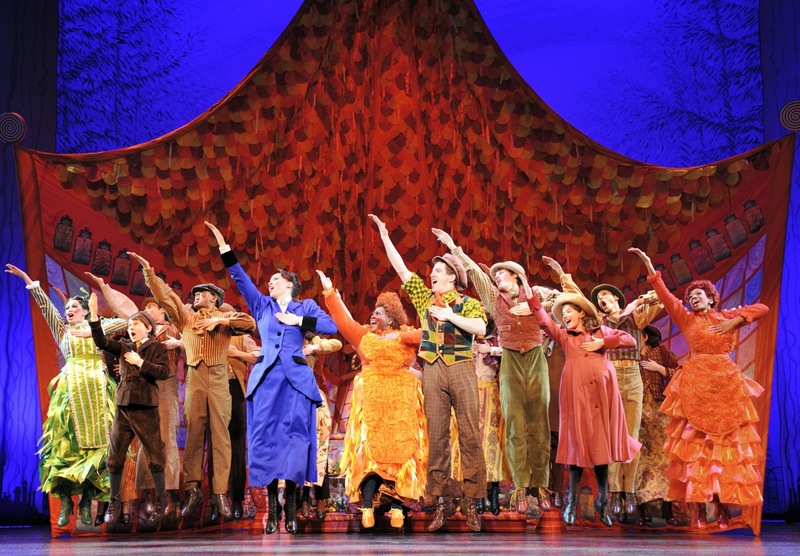 The stage production of MARY POPPINS is co-created by Cameron Mackintosh and has a book by Oscar-winning screenwriter and Downton Abbey creator, Julian Fellowes. 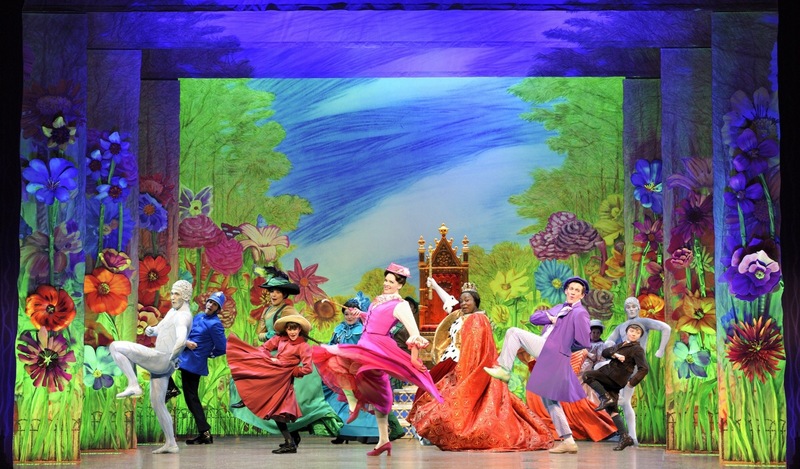 It has a timeless score by Richard M Sherman and Robert B Sherman including the songs Jolly Holiday, Step in Time, Supercalifragilisticexpialidocious and Feed the Birds with new songs and additional music and lyrics by the Olivier award-winning British team of George Stiles and Anthony Drewe. The producer for Disney Theatrical Productions is Thomas Schumacher. The internationally renowned and multi award-winning creative team assembled for Mary Poppins is led by stage and film director Richard Eyre. Co-direction and Choreography is by Matthew Bourne, with Co-choreography by Stephen Mear. Set and Costume Design is by Bob Crowley with Lighting Design by Natasha Katz, Sound Design by Paul Groothuis and Orchestrations by William David Brohn. The National Tour of Mary Poppins is directed by Anthony Lyn and choreographed by Geoffrey Garratt with musical supervision by Stephen Brooker. The stage production of Mary Poppins originally opened in 2004 and ran in the West End for three years and over 1,250 performances. During this time it won the Olivier Award for Best Theatre Choreography and Best Set Design as well as the Evening Standard Award for Best Set Design and the Variety Club Award for Best Musical. The Broadway production ran for over six years where it won the Tony Award for Best Set Design. The show has subsequently toured Australia, New Zealand, the U.S and the UK and has been seen by over 11 million people and is currently breaking box office records in Vienna.